As part of the MBK family, we adhere to a culture of genuine caring that influences everything we do. 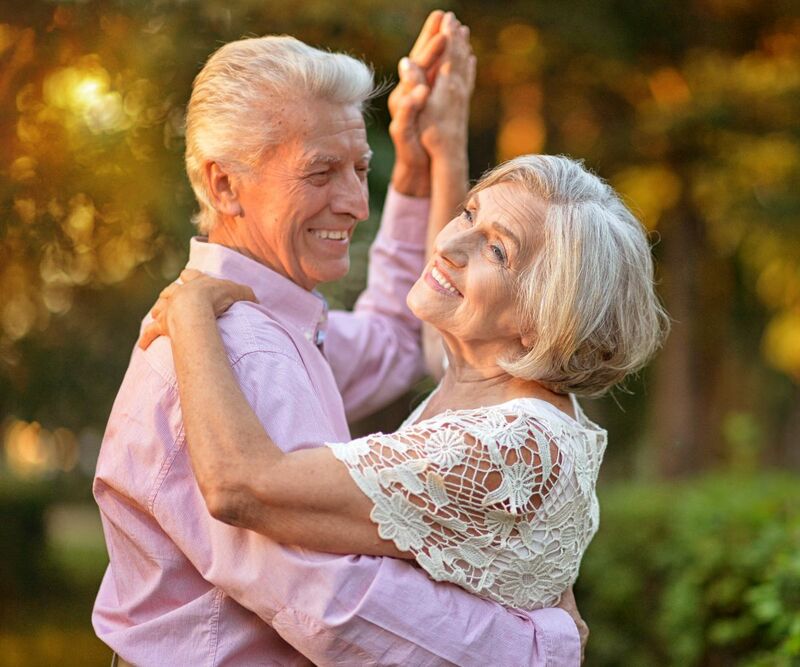 Our dedication to providing an unparalleled Independent Living experience for our residents is apparent in our stunning Tuscan-style architecture, meticulously cared-for grounds, and luxurious amenities. On top of world-class cuisine and a thoughtful calendar of inspiring activities and events, our friendly, professional team is onsite to keep everything beautiful and enhance the wellbeing of our long-term and short-term stay residents. Through a combination of warmth, sophistication, comfort, and resort-style ambiance, Tuscany at McCormick Ranch feels magnificently like home. Explore the possibilities of all-inclusive, maintenance-free Independent Living at Tuscany at McCormick Ranch. Contact our Scottsdale, AZ, team to arrange a personal tour.